An MoU was signed earlier in the day between US-based technology major Cisco signed and Telangana government for undertaking multiple initiatives which include deployment of Digital Zone smart city project and a center of excellence (CoE) and living lab in T? Hub-a technological incubator. Under the MoU, the IT giant will also establish an Internet of Things (IoT) innovation hub and a living lab near Hi-Tech City in the state capital, remote education in 10 schools in Karimnagar, and deploying digital solutions at the historical landmark monuments Qutubshahi tombs of Hyderabad, Dinesh Malkani, President, Cisco India and SAARC said. "Cisco will deploy City Digital Platform (CDP) in the 2.2 km area near Hi-Tech City in Hyderabad, including smart Wi-Fi, smart parking, smart lighting, and traffic analytics at key junctions, Remote Expert for Government Services (REGS), smart environmental sensors, smart waste management, and a smart control center to monitor and manage the city with greater efficiency and effectiveness," Malkani added. "Cisco will set up a Centre of Excellence (CoE) and a Living Lab on the T-Hub premises to foster regional innovation, and will enable partners and startups to build solutions around Internet of Things and cyber security and engage in rapid prototyping," he noted. As per Malkani, the Cisco proposed CoE will be hosted in the IIIT campus in T-Hub. 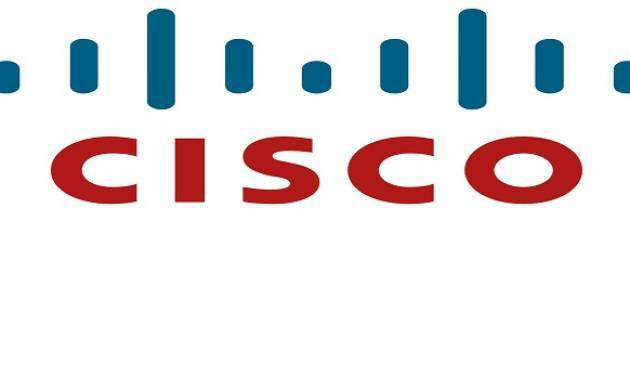 Cisco will set up virtual video-based classrooms in 10 remote schools in Karimnagar district for inter-school learning and the solution will connect the district school to the remote schools for the sharing of faculty. "The solution will also enable digital sharing of content, live streaming, recording, creation of a repository and accessing the content on demand," he said. On the partnership with Telangana to digitise historical Qutubshahi tombs, he said Cisco will deploy digital solutions to enhance the experience of visitors to the Qutubshahi tombs and boost tourism in the state.